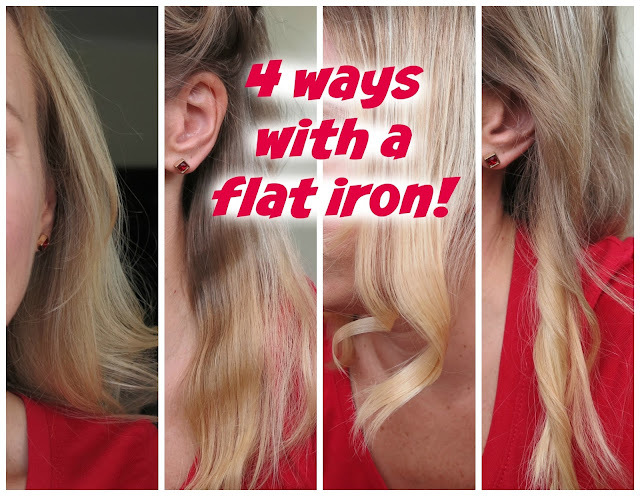 4 ways to use a flat iron! Did you know how versatile a flat iron is? You can do so many different things with it! Don´t forget to always use a heat protector! I am using the HSI Professional Heat Protector. This stuff smells amazeballs! Super fresh and it protects my hair up to 450 degrees! Make sure to comb your hair through first and then just simply glide the flat iron through a streak of hair. I find it´s best to do a little "flip" at the end because otherwise I find my hair looks a bit dried out. For this you have to "wriggle" the flat iron back and forth (again: watch my YouTube video to understand!). For this you first twist a streak of hair and then go on top of the twisted hair with your flat iron and afterwards release the twisted hair to reveal some nice loose waves. 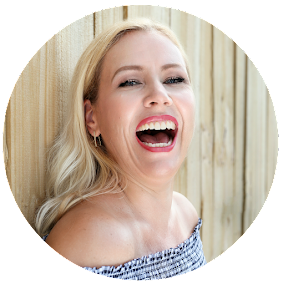 You only have to twist the whole flat iron completely around while your hair is in it (I know- watch the video lol) and you won´t believe how beautiful curls you can create! 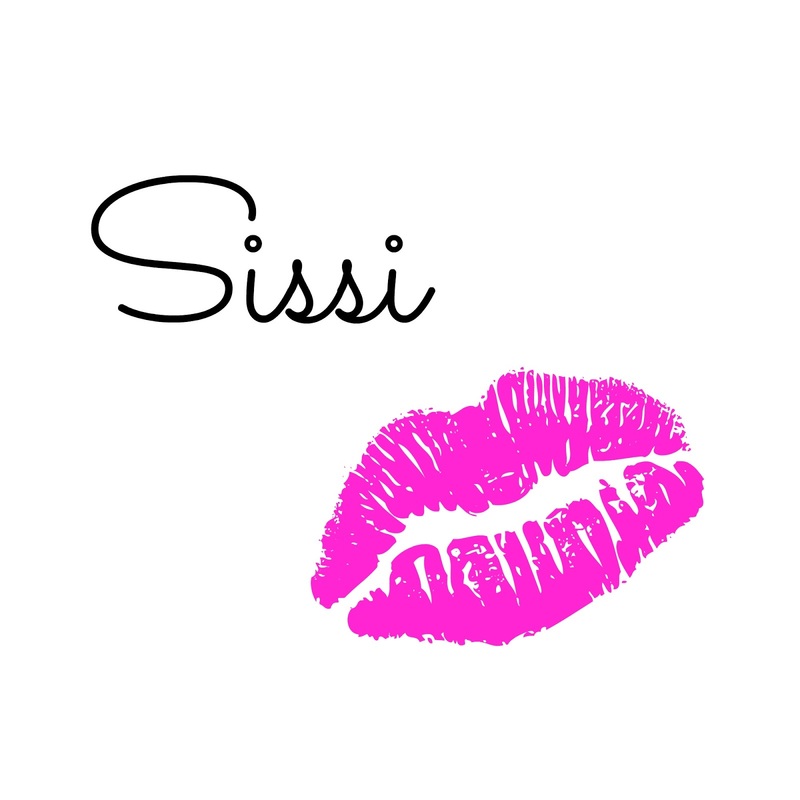 If you don´t have a flat iron I can highly recommend the HSI Professional Flat iron. To give my hair some shine I always add an oil at the ends. 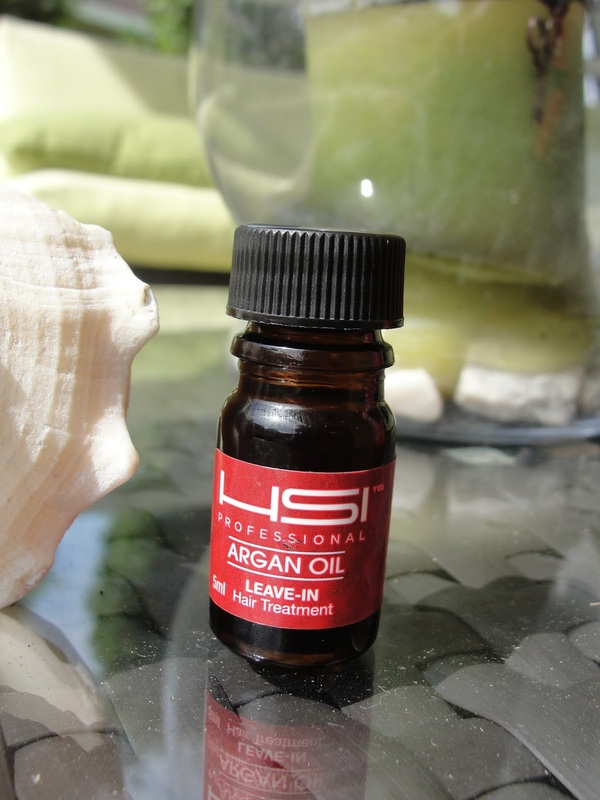 The HSI Argan oil smells beautiful! (Did you know that Argan oil naturally does not smell good? It has a weird plant oil scent- but HSI managed to create a fabulous fragrance here!). Get the HSI Professional Flat iron here. Get the HSI Professional Heat Protector here. 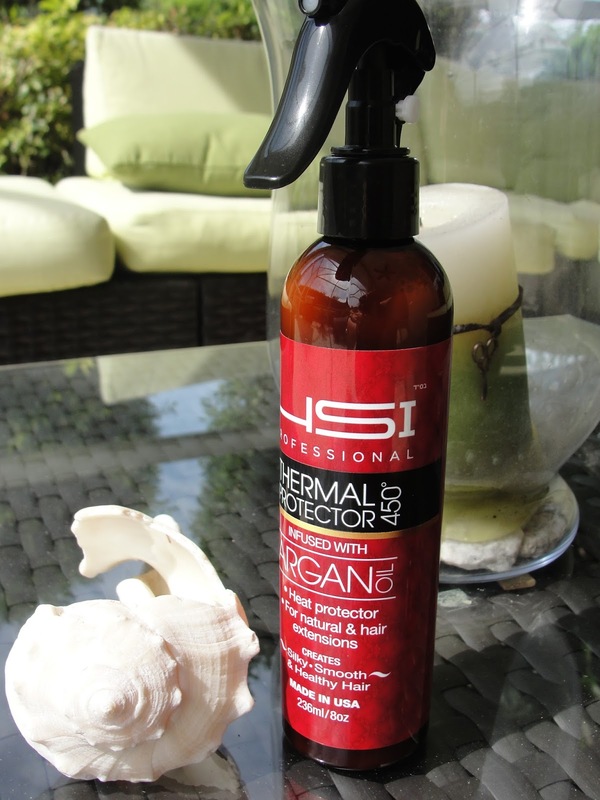 Get the HSI Professional Argan Oil here. What do you like to do with a flat iron? Rather straight or wavy hair?